Chins is getting desperate about its demographic slide. One week after we reported that China floated a proposal to tax all working adults aged under 40 with the money going to a "maternity fund" to reward families who have more than one child, Beijing appears poised to scrap the limit on the number of children couples can have, with a state-run newspaper Monday citing a draft civil code that would end decades of controversial family planning policies. The wide-ranging code would get rid of a policy that has been enforced through fines but was also notorious for cases of forced abortions and sterilization in the world's most populous country. According to AFP, the Procuratorate Daily said the code omits any reference to "family planning" -- the current policy which limits couples to having no more than two children. The draft code would go to a vote at the rubber-stamp legislature, the National People's Congress, in 2020. 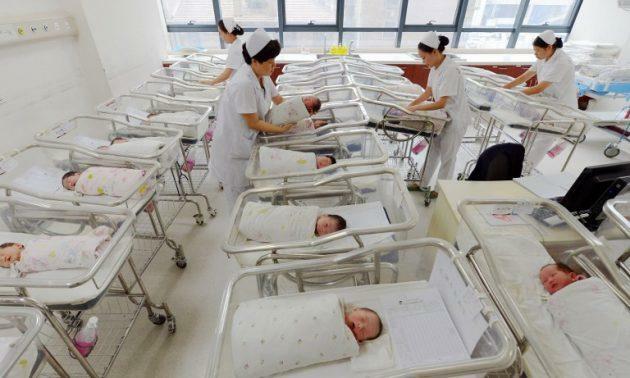 In China, couples can now have two children - up from just one as recently as two years ago - but the birth rate is falling despite the new policy. Concerns continue to mount that an ageing and shrinking workforce could slow down its economy, while gender imbalances could lead to social problems. 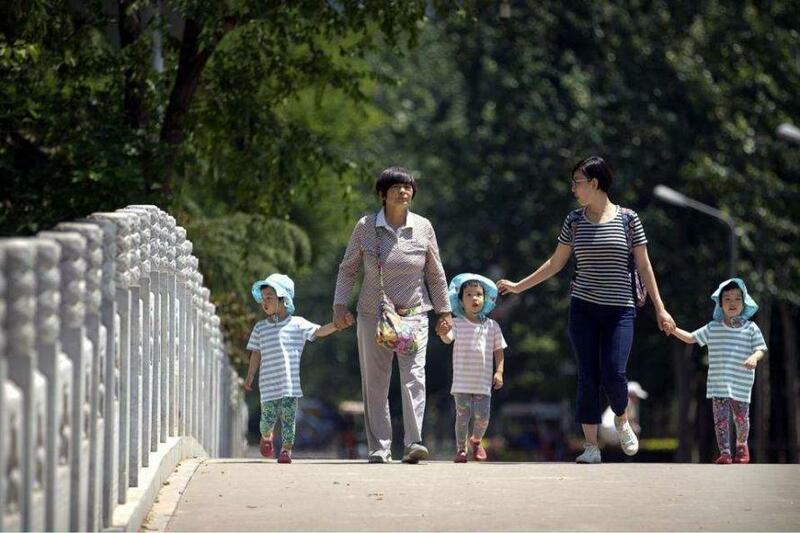 Childbirths have not increased as much as forecast since the two-child policy came into force, and there has been rising speculation the government will further ease restrictions. 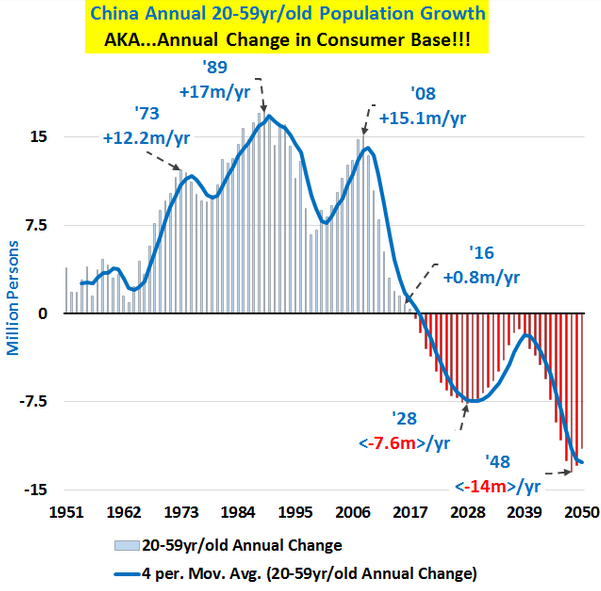 And here is why that is a major, if not existential problem for Xi - as China attempts to transition from a pure debt-driven 'production' economy to a 'consumption' economy, the core consumer base of the nation is collapsing. The draft code was discussed at a meeting of the Standing Committee of the National People's Congress, a powerful body of lawmakers headed by President Xi Jinping, that will run till Friday. Other proposed changes include a one-month cooling off period before a divorce, during which either party can withdraw their application. Previously, under the one-child restrictions those with multiple children were heavily fined. Some women were forced to undergo abortions while others were subjected to forced sterilisations. Exemptions were given to ethnic minorities like Uighurs and Tibetans and those living in rural areas if their first child was a girl. Couples who themselves were only children could apply to have additional children. But couples have been in no rush to start larger families since the policy was loosened, with 17.9 million babies born in 2016, just 1.3 million more than in the previous year and half of what was expected, according to the National Bureau of Statistics. At the same time, births in 2017 even slipped to 17.23 million, far below the official forecast of over 20 million. 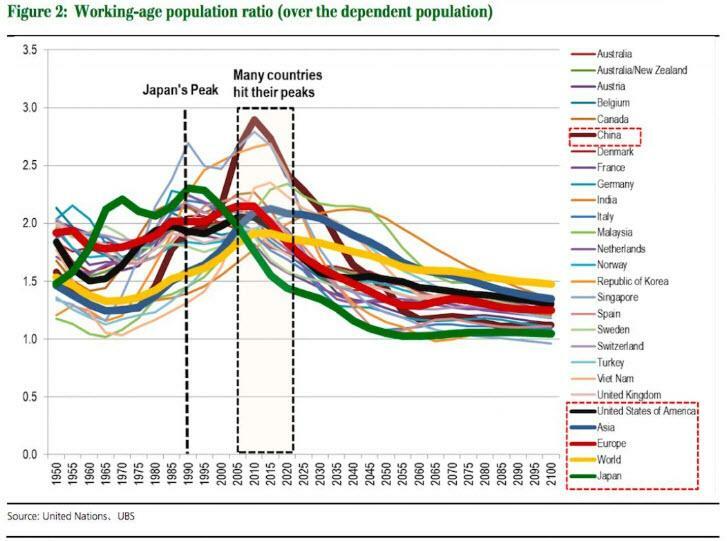 Of course, the bigger question in all of this is whether Japan is providing a glimpse of all our futures? Many of the shifts there are occurring in other advanced nations, too.